Last Chance for Great Gifties! 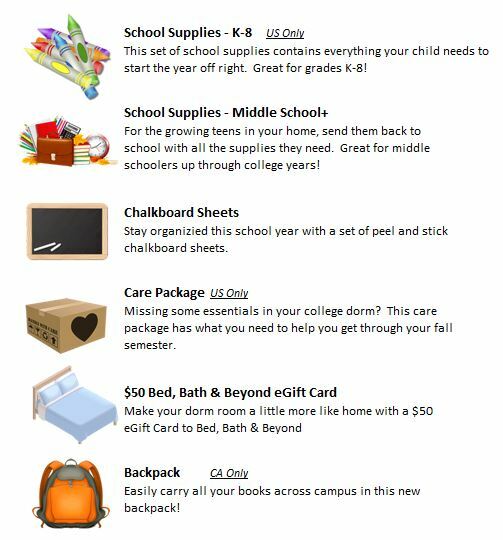 Just a reminder to visit the Rewards Center by tomorrow for your last chance to win one of our Back to School Gifties! While you’re visiting the Gifties catalog, don’t forget to check out our latest additions including items for Fall, Halloween and for all the photographers out there!